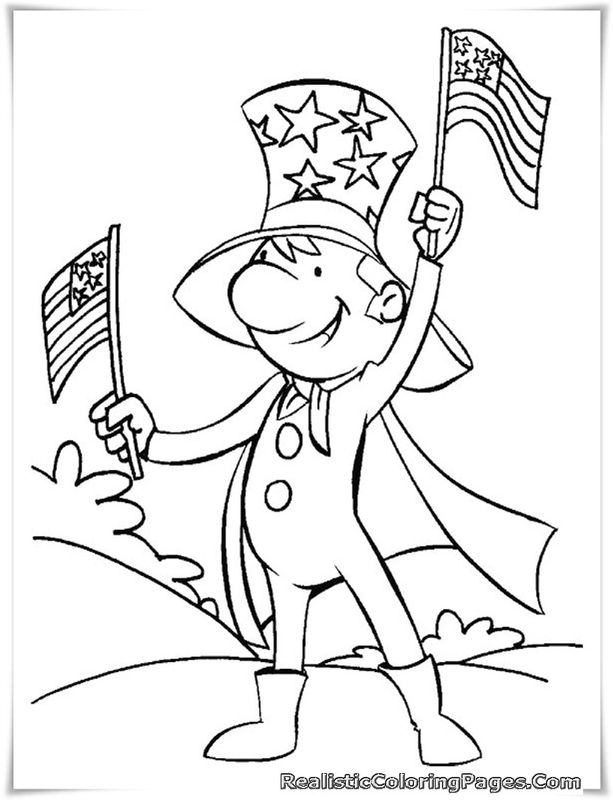 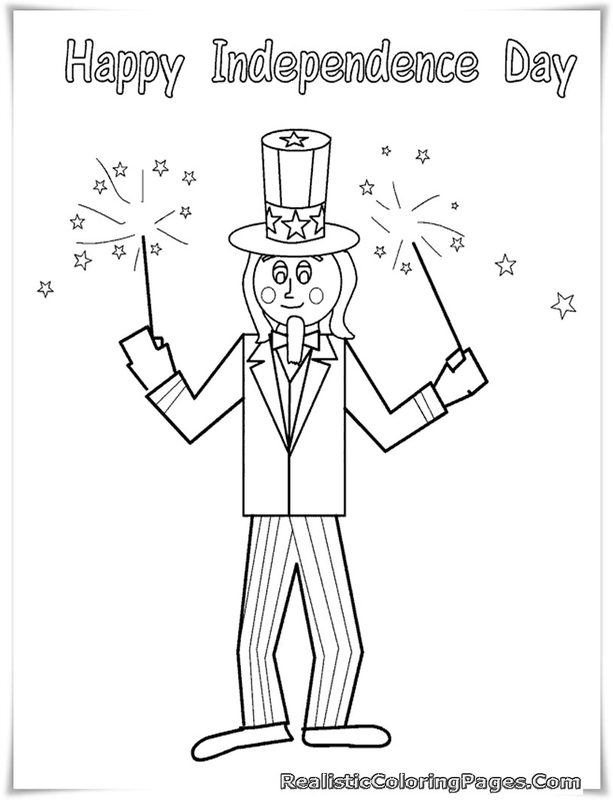 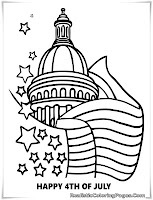 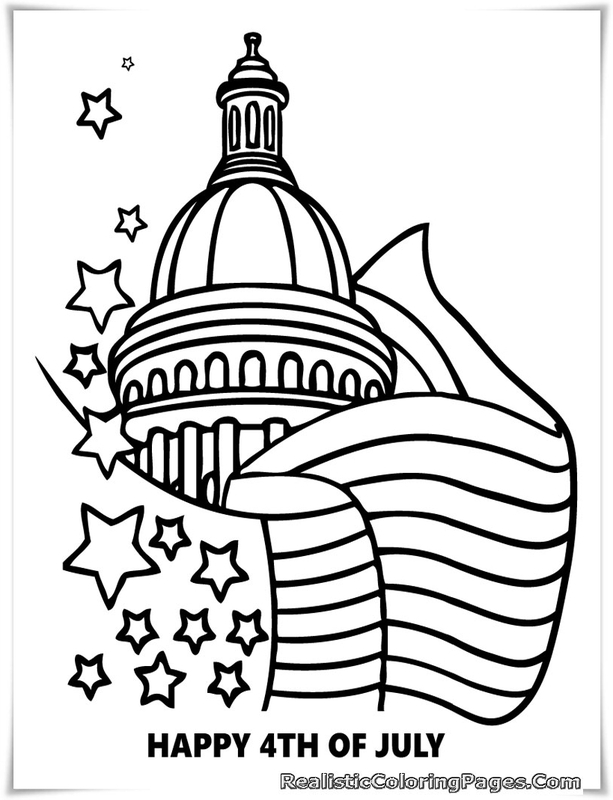 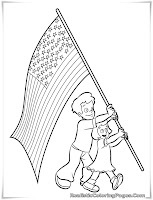 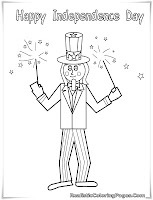 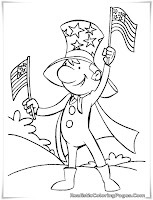 Free printable 4th July coloring pages that we share today is the second part of free fourth July coloring pages that we had posted yesterday. 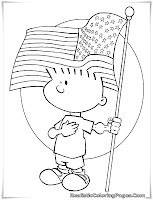 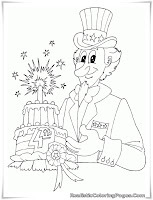 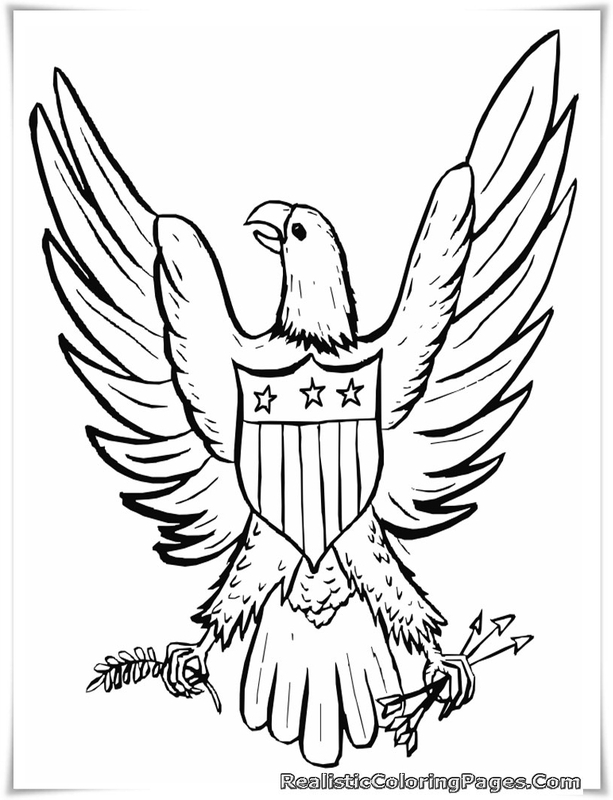 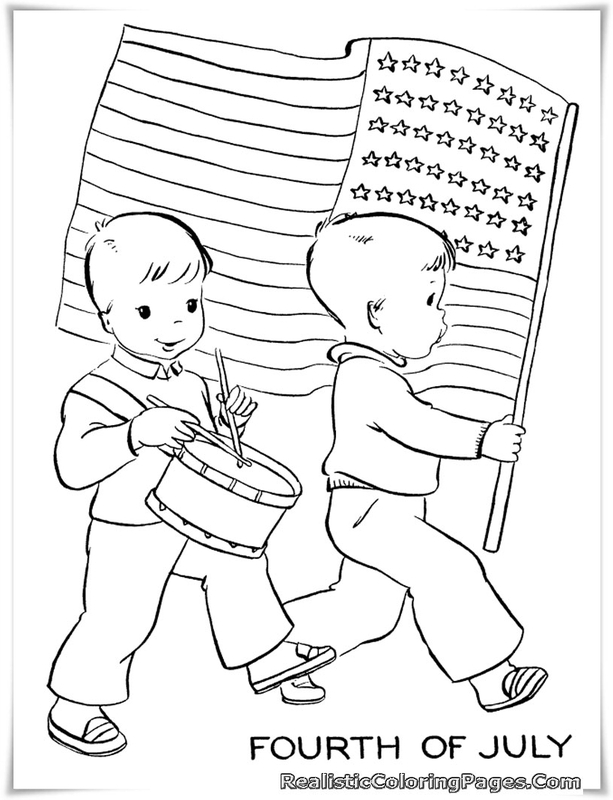 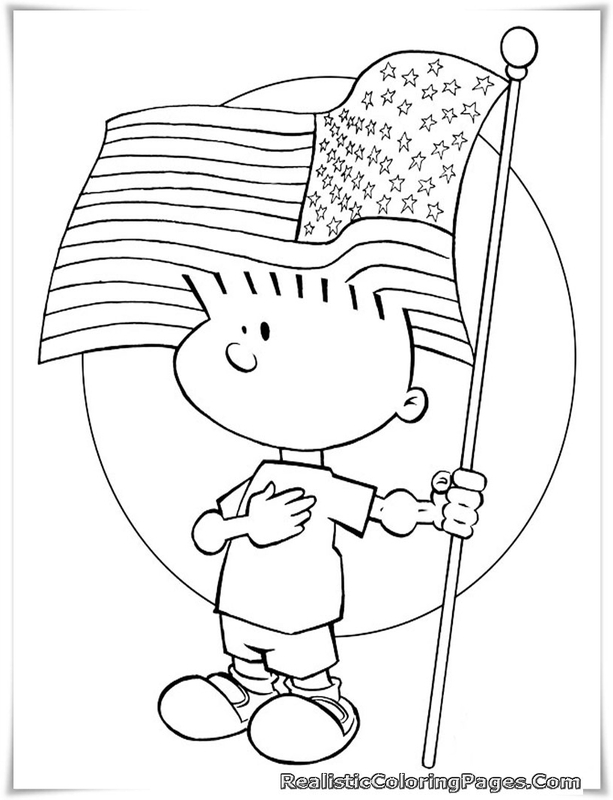 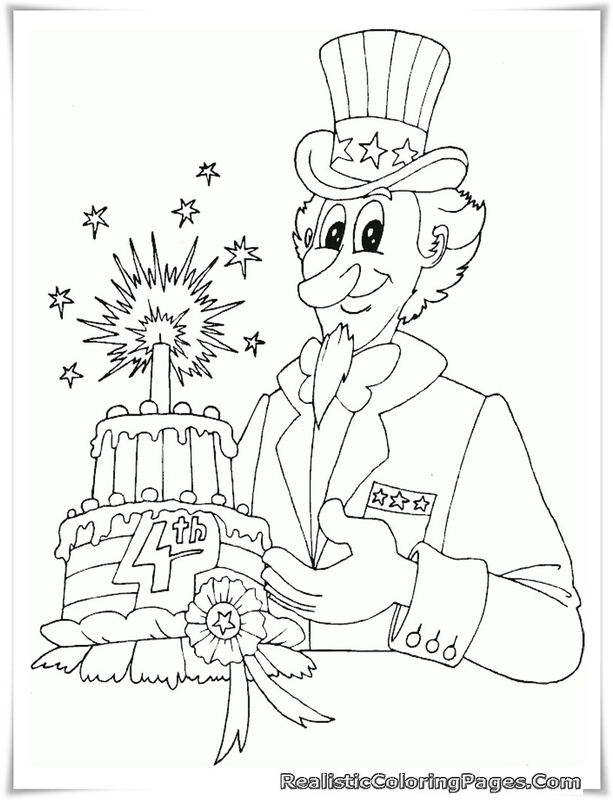 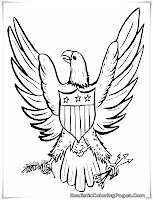 To give you more choice of 4th July printable coloring pages that you want to printout for coloring, Realistic Coloring Pages has added more 8 free coloring pages for you. 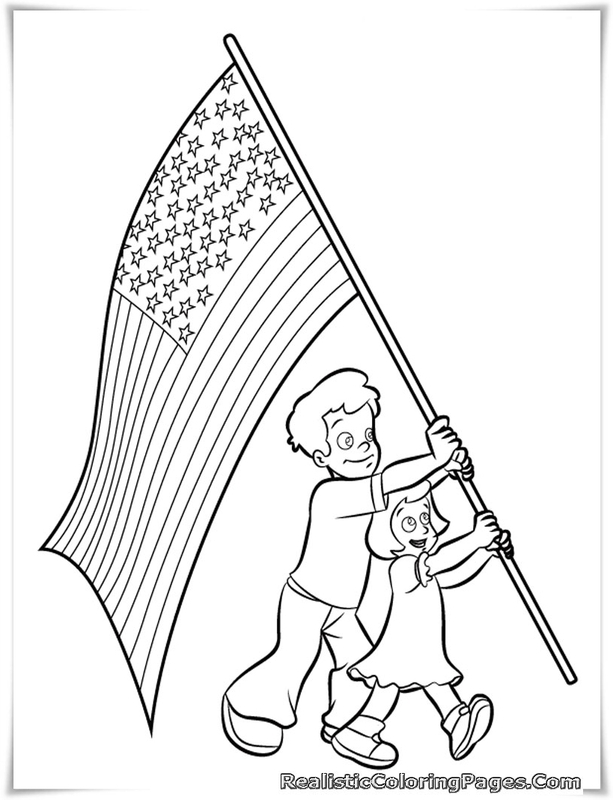 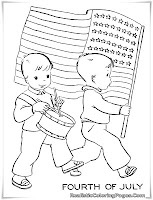 Download and collect all of this great printable 4th July coloring pages for your kids and toddler including fourth of July coloring pages, fourth of july coloring sheets, fourth of July parade printable kids coloring sheet, free printable 4th july coloring pages kids, happy 4th July White House coloring pages printable, happy july 4th coloring pages for kids realistic, independence day coloring pages and july 4th coloring pages free printable.